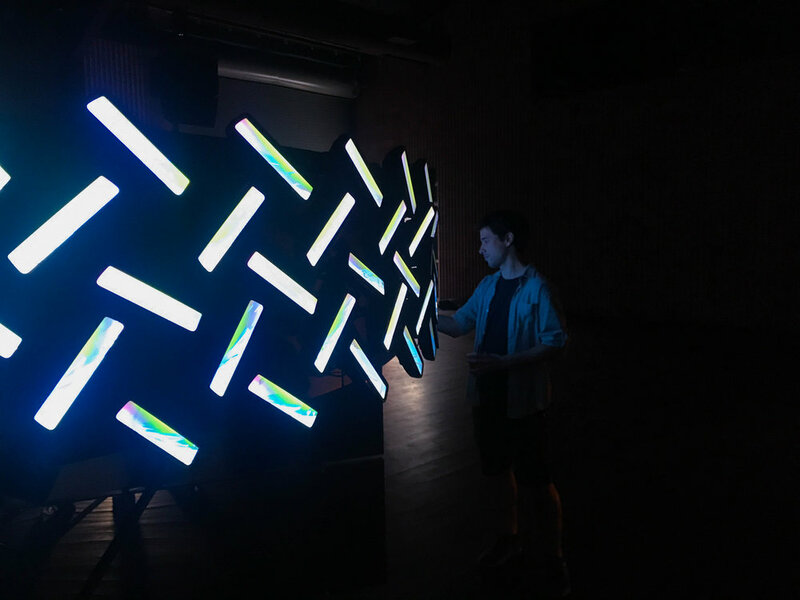 Hellions worked with Midnight Commercial to create and install Horizon - an interactive sculpture installed at the Marfa Film Festival and created for Cadillac, Interview Magazine, Gentex, and The Story Lab to highlight Cadillac’s new Rear Camera Mirror technology. 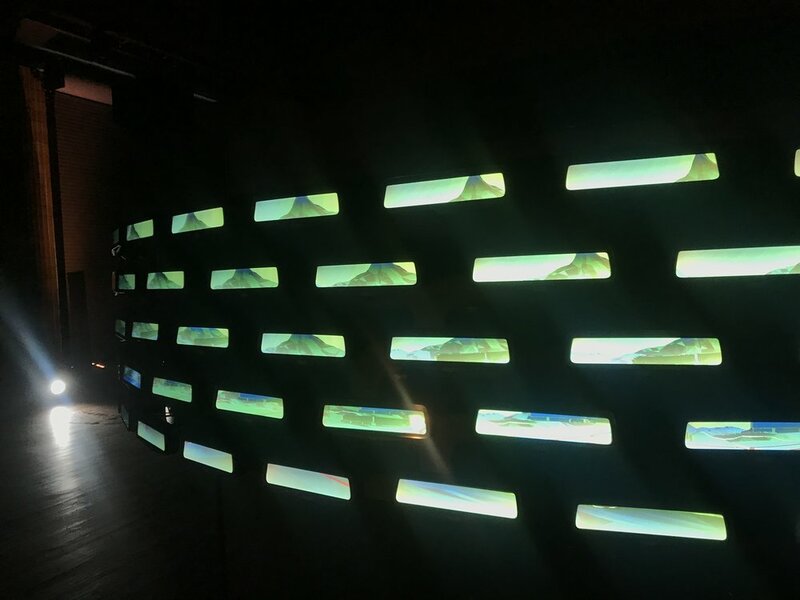 Each rear view mirror acted as a screen, displaying a unique view into a virtual world containing features of the Marfa landscape. 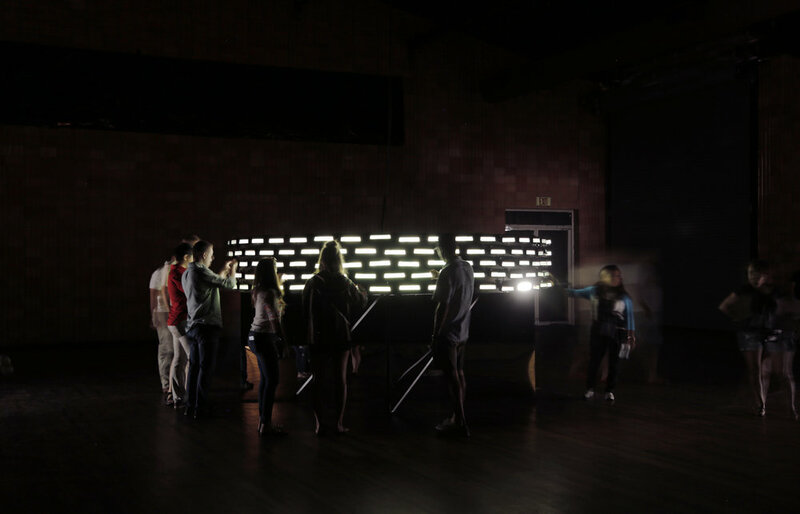 Visitors were able to manipulate the mirrors to augment their perspective into the virtual world on the screen. Hellions managed the physical assembly and installation of the sculpture. 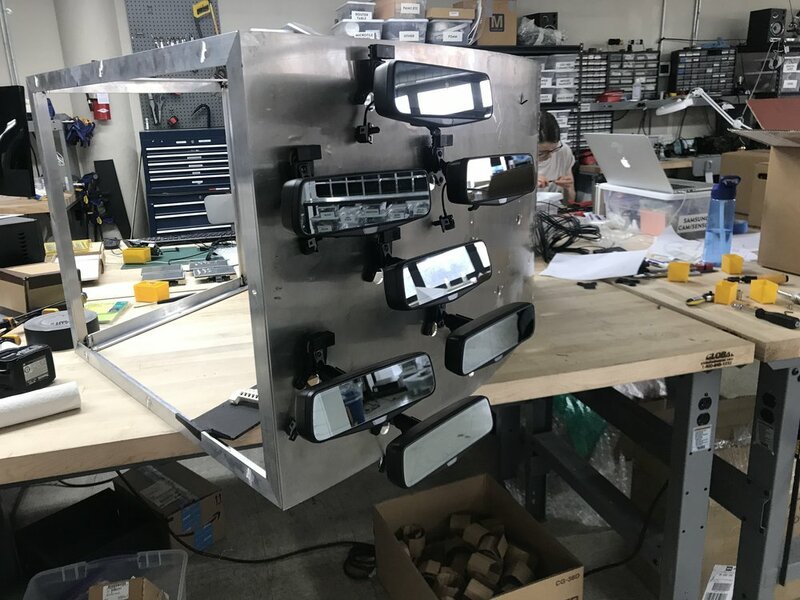 We coordinated with the design and engineering teams at Midnight Commercial, ensuring that all fabricated pieces fit together, designing and fabricating various mounts and components, assembling the sculpture in Brooklyn for testing, building custom crates and packing the sculpture for shipping. We also managed the on-site installation and de-installation of the sculpture in Marfa, TX.